There are also higher-end devices for media junkies. Other slates are more conventional, but welcome if you've been waiting for Lenovo to update its rapidly aging mobile tablet lineup. The Tab E8 jumps to a much nicer 8-inch 1,280 x 800 display (though it takes a step back with Android Nougat), and it's available now at Walmart for a not-too-unreasonable $100. And you won't just have to stick to budget models. 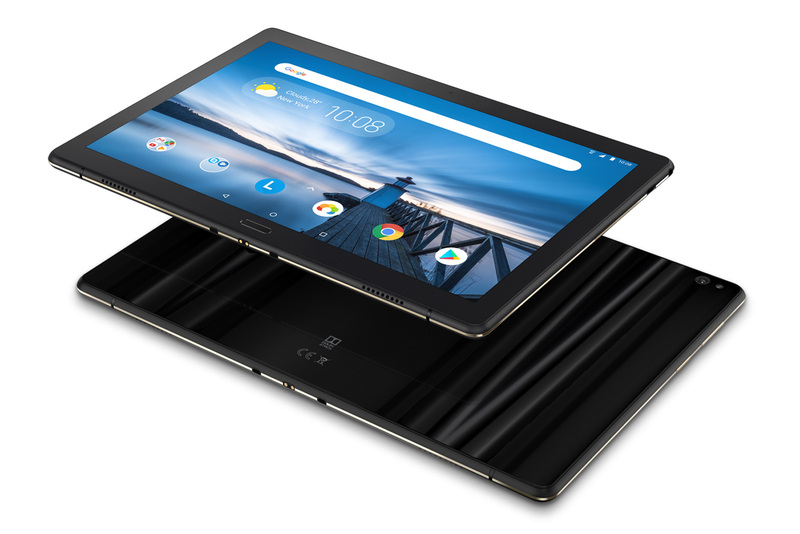 The mid-range Tab M10 sports a 1,920 x 1,200 display and a Snapdragon 450 processor, while movie mavens will want to look at the quad-speaker Tab P10 (shown below). You'll have to be patient if you want those last two, however -- they won't arrive until the winter, and Lenovo hasn't provided pricing.